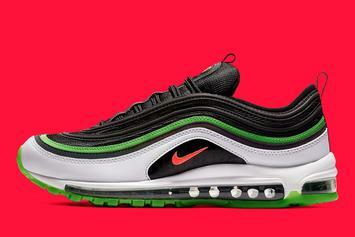 The young Celtics star is getting his own non-basketball sneaker. 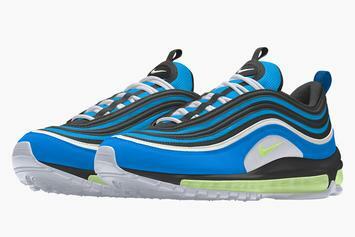 Nike's "Throwback Future" pack drops at 10am ET. 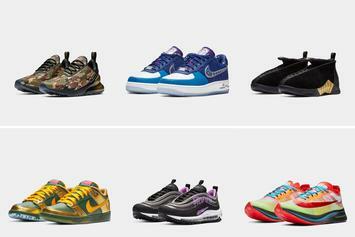 Nike's 2018 Doernbecher Freestyle Collection launches in December. 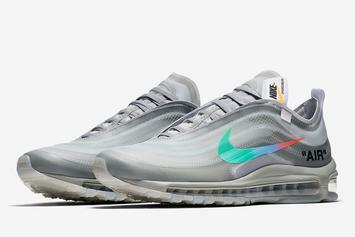 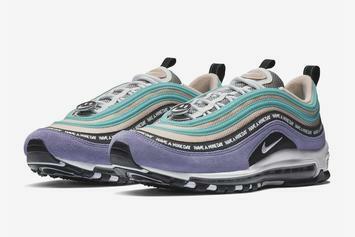 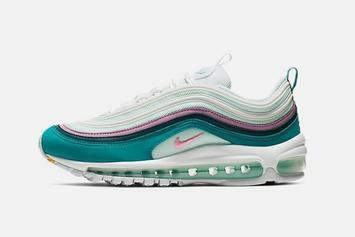 "Menta" AM97s rumored to drop in November. 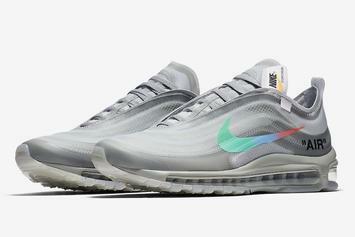 "Menta" Air Max 97 slated to drop in November. 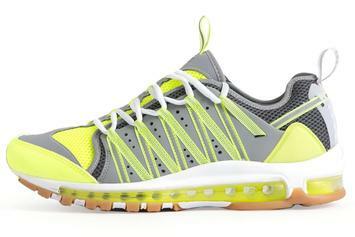 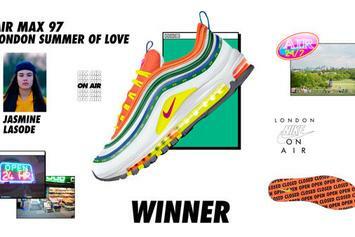 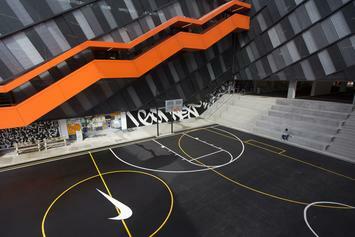 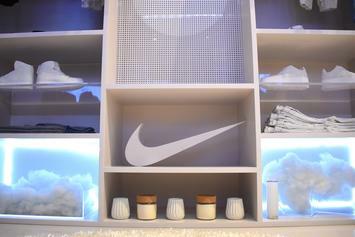 Check out the six winners of the Nike: On Air contest. 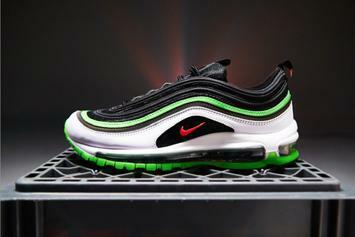 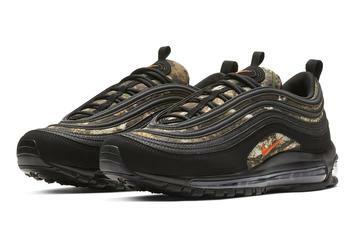 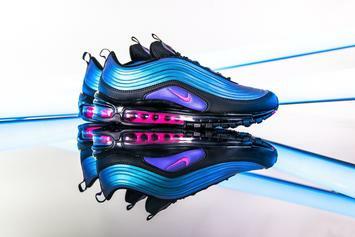 First look at the RT x AM97. 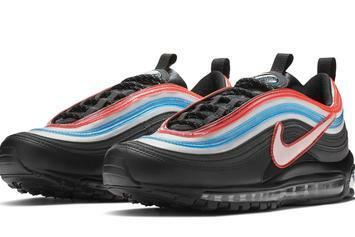 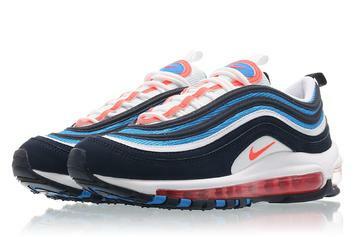 Nike is finally releasing another AM97. 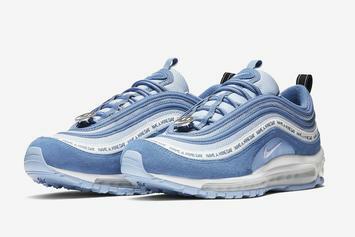 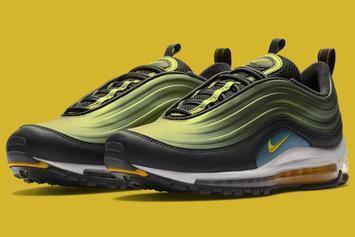 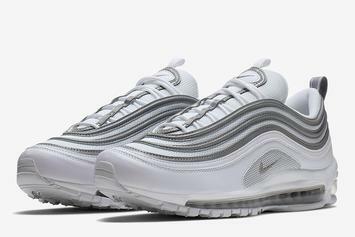 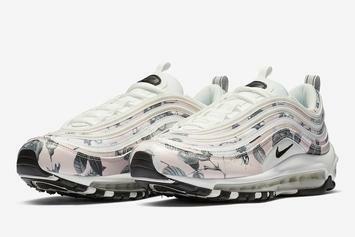 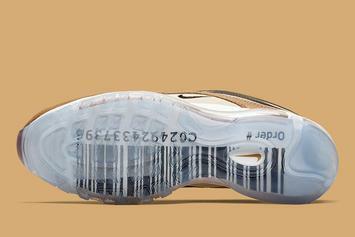 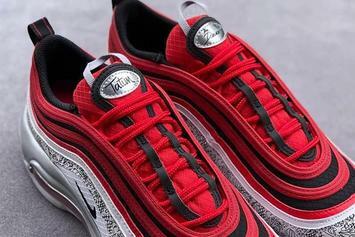 Nike is already preparing for the AM97's 20th anniversary.